Submitted 1 year 3 months ago by NorTec82. 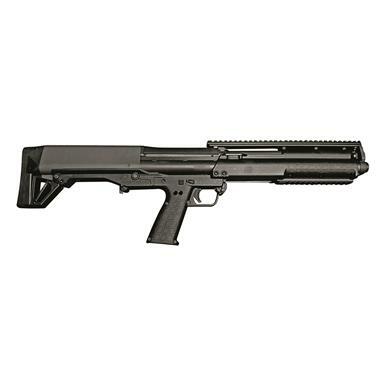 Kel-Tec® KSG Pump Action 12 Gauge Shotgun The KSG is Kel-Tec®'s first entry into the shotgun market. Its compact, bullpup design measures 26.1" overall. Even with its compact size, the internal dual tube magazine holds up to 12 rounds and reliably cycles shells as short as 1 3/4" and as large as 3" with no hiccups.